Reusable food storage bags. 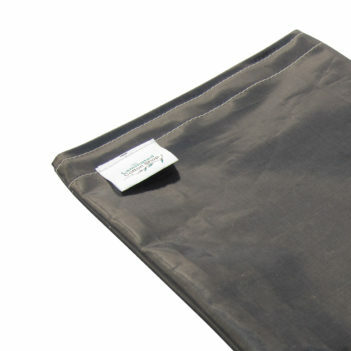 These waterproof and food safe bags are made bigger to fit larger foods for storage. Store cheese, vegetables , fruit and more in the fridge with a big food storage bag. Also great for taking snacks to share on the go.